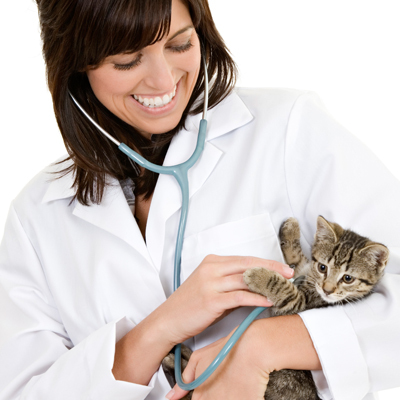 Westbird Animal Hospital is pleased to provide you with a variety of forms that can simplify the process of caring for your pet. Just select from the available form on the menu. Are you a new client? Wanna save yourself time on your first visit? Then go ahead and click the New Client Form below, and begin filling out the information required. So your first visit can be a fast and easy one. Did you move? Or plan on moving? Please take a minute to fill out a change of address form. By filling out this change of address form we can keep your records up to date so you will be sure to get timely updates on Vaccination and Pet Health Care reminders from us.